I Parents start with the expectation that their children will grow and thrive and one day leave the nest – but for some parents, that day will never come. They are the parents of children with special needs who will always be dependent to some extent. Children with special needs are those with physical disabilities, chronic conditions, intellectual disabilities, emotional problems, activity limitations or learning disabilities. Your child’s needs are constant and very expensive – for everything from medications, mobility aids and assistive devices, to 24/7 hands-on care. Your child may never be able to earn an income so can’t help out financially. You love your children and would do anything for them – but how can you cope with all the financial and emotional stresses now and in a future when you may not be around? Here is some information that can help. • Disability Tax Credit can be transferred to a parent when their child has severe and prolonged mental or physical impairments and the child cannot utilize the full amount of the credit. • Medical Expense Credit can provide some tax relief for parents of disabled children. • Provincial Assistive Devices Programs provide assistance for both basic and personalized assistive devices. • Provincial Home and Vehicle Modification Programs provide basic home/vehicle modifications for disabled children and adults. • GST exemptions or rebates are available for some products and services used by persons with disabilities. • Provincial social assistance programs with an income support component, such as the Ontario Disability Support Program, may be available to your child. • A Registered Disability Savings Plan (RDSP) is similar to an RRSP in that it is intended to help save for long-term financial security, though specifically for beneficiaries who are eligible for the Disability Tax Credit. Unlike contributions to an RRSP, RDSP contributions are not tax deductible. However, income earned in an RDSP is similarly tax-deferred until paid out to the beneficiary, and government grants and bonds are available to supplement savings. RDSP contributions can be made until the end of the year in which the beneficiary turns 59, with an overall lifetime contribution limit of $200,000 per beneficiary. • Set up a trust either during your lifetime or through your will, or purchase an insurance policy – but be sure the trust or policy is structured correctly so that it does not disqualify your disabled child from income or asset tested benefits. • Have a valid will that names your child as a beneficiary, but subject to the appropriate trust conditions. This is especially important in instances of divorce and/or blended families. • Life insurance can provide for your child (as the named beneficiary or the beneficiary of an insurance trust) no matter when you pass away. 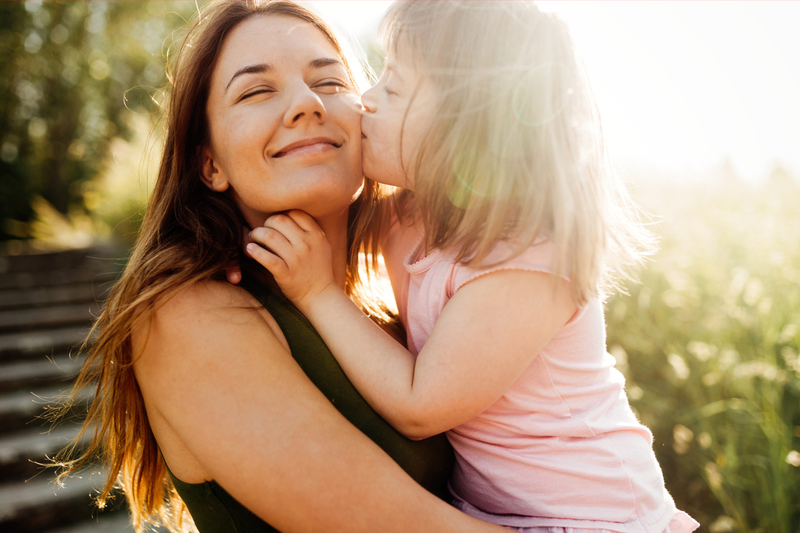 Protect and support your special needs child today and tomorrow, as well as your overall financial life, by consulting with your professional advisor now.